Townswomen, regardless of politics, age, religion or circumstance, meet together to develop and exchange new ideas whilst, at the same time, learning to become better citizens in their own, national and worldwide communities. 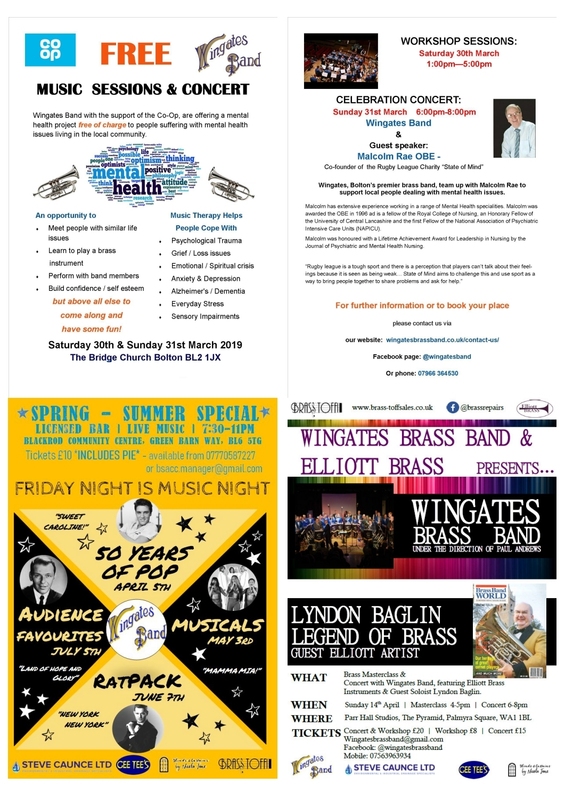 The Westhoughton Guild has an Annual programme of meetings which include Speakers on a variety of subjects, demonstrations and social activities. The AGM is usually held in March. Members each receive the National magazine - Townswoman - to keep them updated on the many activities held nationally and also, the campaigns to support those who are disadvantaged. Recently, topics such as the Environment, Caring for the Elderly, Parental Accountability have been researched and follow-up practice undertaken. The Townswomen's Guild always has an open door to any lady seeking a friend in a meeting, listening to Speakers with entertaining - serious - thought-provoking topics, as we aim to have mixed subject levels to suit everyone along the way. During a recent meeting, members did their best to perform Speech Therapy procedures; a later meeting found us laughing our way throughout the 1940s in the company of Norman Nuttall (a much recommended speaker). And what to make of what Mike O’Connell has to say with his with his 'Murder Mystery' talk? Our meeting are interesting, fun, enlightening… for any lady, the Guild says – give us a try, don’t be shy, we’d love to meet you! In 2012 the Westhoughton Guild celebrated a significant milestone with a 60th Birthday with a dinner at held at Brookfield Masonic Hall in which it also welcomed friends from neighbouring Guilds. Still going strong and continuing to offer support and things of interest to our members. The John Holt Youth & Community Centre on Birch Avenue (BL5 2NR). Meetings are held on the 3rd Monday of each month, commencing at 7.30pm. Exceptions being June, when members celebrate our 'birthday', and in December when the Christmas party is held at a local restaurant. Admission is £1.50 at the door and that includes the tea/coffee and biscuits. All ladies welcome to come along to any meeting. The 2017-18 programme - speakers, trips and evenings together. Our thanks to our many speakers. 18th Sept - Barbara Wilkinson: "Fragrances for you and in your home"
20th Nov - Judy Popley: "Her life in Granada"
Each year the Westhoughton Townswomen Guild nominated a charity for which they embark on fundraising activities such as coffee mornings or craft stalls at events. 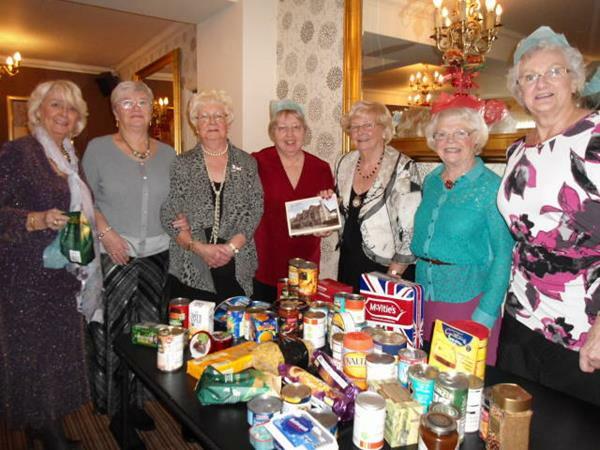 Pictured are the ladies at their Christmas lunch at the Brinsop in December 2013 - in the spirit of Christmas items were collected and a donation made to the local Foodbank initiative, so that those families in our Community who are struggling might have a few treats over the Christmas period. In 2014 the group raising money for the Children's Air Ambulance… with a September fundraising Charity-Social event with strawberry scones and tea with a number of stalls at Sacred Heart Church, raising money for this new and important service. The Children's Air Ambulance Service had only been in operation for the past 12 months but, with the use of a specially designed helicopter, the service is able to transport young children and babies to the hospital they desperately need to get to, cutting time in an emergency and potentially saving lives. 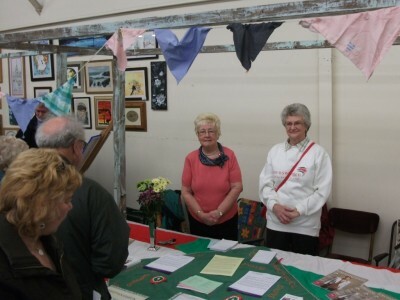 Doreen Booth, Westhoughton Guild Secretary, reported that the Townswomen Guild ladies and friends in the community and church in giving up their time for such a good cause were able to raise a significant sum and make a donation of £480. As the Guild's Secretary, I would welcome any contact from interested ladies, either by e-mail sent to Doreen Booth or telephone 01942 791270.